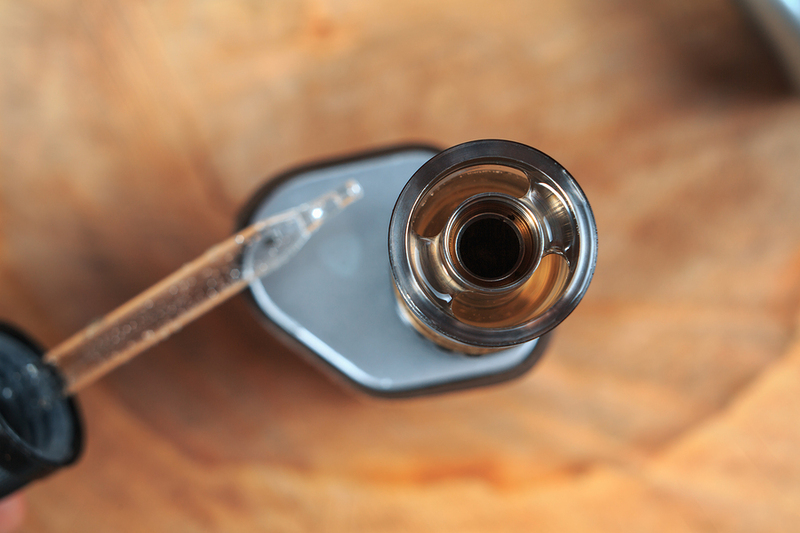 A recent study on the influences of e-cigarettes on oral health has bad news for those who believe vaping is safer than smoking traditional cigarettes. Mason Dental in Grapevine shares this for the physical and dental health of our patients, and anyone else who vapes. Before e-cigarettes appeared in 2005, the number of people who smoked traditional cigarettes had remained fairly steady. The rise in popularity of e-cigarettes has generated an alarming health risk, especially for teenagers. At Mason Dental in Grapevine, we sound the alarm on anything that is a threat to the public health, and e-cigarettes definitely fall into that category. The dental health of each patient is important to us. Ours services include general and cosmetic dentistry. Call our office today to schedule your next cleaning and checkup.